Phew, once again I am impressed with another obstacle course race event. Out of the 8 OCR events that I have competed in, I have only had 1 experience where I was left wondering; Did I just do a race, or did I just pay money to run around in some mud with a few backyard obstacles mixed in? Today I competed in the Inferno Race and won the 6-mile option with a time of 1:28. Not a very fast time by any means, but don't let that fool you, the course was no joke. The race claims to never use mud in their event, and according to their website, "mud is not an obstacle". I could go either way on that debate, but I like their philosophy. Ironically, today they didn't have to make a mud pit of any kind, Mother Nature took care of that for them. With the temps in the 60's and rain the entire race, several sections throughout the course were in heavy forested areas, and mud was flinging. The event was held in a remote area west of Salem surrounded by many vineyards. The landscape was amazing and of course their were plenty of rolling hills. Now in it's 2nd year, they have two options to choose from, a 13.1 mile route with 30 obstacles, or a new for this year 6 mile option with 20 obstacles. I chose the shorter version since my upcoming priority races will be between 3.5 - 8 miles and I am trying to figure out the most efficient pace for myself. I started at 8:30am along with about 10 other people. The total number of participants was still relatively low (compared to Spartan Race or Tough Mudder), but I am hoping that more people will spread the good word about the race and bring more competitors in. It was obvious that the course designer designed the course to make you suffer. The obstacles were challenging and the terrain (rough pasture land and steep hills) made it difficult to get into a groove. Oh, and to help make them stand out from all others, a 200m swim was thrown in at mile 3 of the 6-mile course. I am not a swimmer, so this added an extra challenging element for me. The course was a good mix of off-camber pasture land that made me focus on each placement of each foot. There were several times where I thought I was going to roll my ankle. I even saw a few people that had their ankles taped or wrapped so I'm guessing they did the race last year and knew the chances of rolling an ankle would be high. The trail sections through the forest areas was epic. Lots of off-camber rooty, (and today muddy) singletrack. Their was one very steep climb that was difficult to run the whole way up, and another steep climb that was manageable to run but kicked the crap out of me. The downhill running was also very steep at times so it was a good mix of everything. The most challenging obstacle (of the 20 or so in my race) was the tire drag. Normally dragging a tire is not a difficult obstacle for me, but this took it to a whole new level. I'm not exactly sure of the distance, but I overheard someone say it was a 400m drag. The tire was probably 60-70lbs and dragging it over rough terrain completely sucked all the energy from my legs. And it just happened to be placed right after a 1/2 mile tire carry up and over a pretty steep hill, and 1 mile from the finish. The "bang for the buck" rating on this race is very high. Very little expense compared to the big 3 but right up their and maybe even better than 2 of them in terms of their obstacles. If you are looking for a race for 2015 I recommend you put the Inferno Race on your calendar. 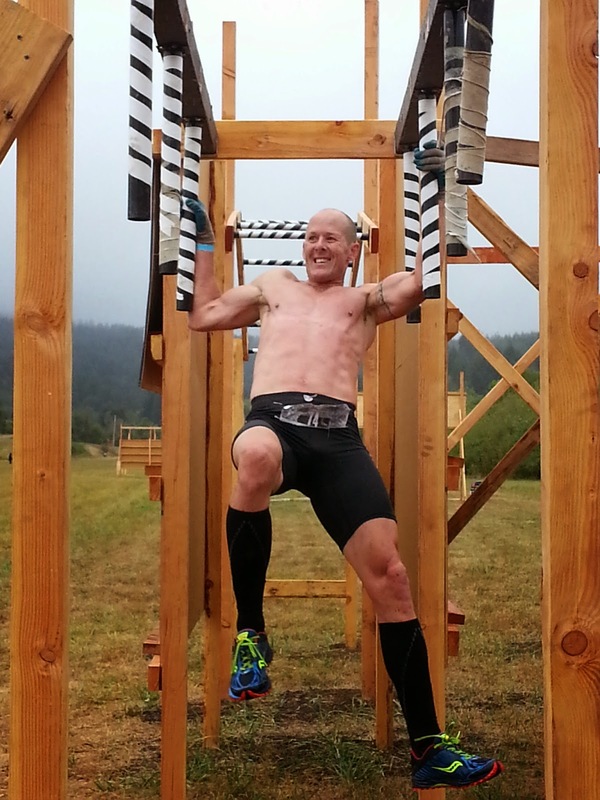 So I just completed my first Spartan Race Obstacle Course Race (OCR) in WA. The race started at 7:30am due to NBC-SN providing TV coverage. 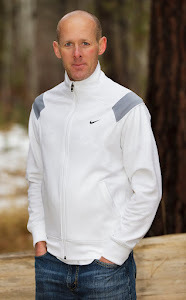 The race will be aired on NBC-SN (channel 627 in Central Oregon) September 13th. 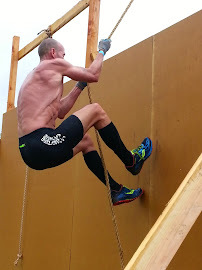 Compared to many of the other OCR Races, this on has more physically challenging obstacles (think 80lb sandbag carry uphill vs. polar plunge). There aren't many Spartan Races located out in the Northwest region, so this will most likely be the only one I do this year, bummer. 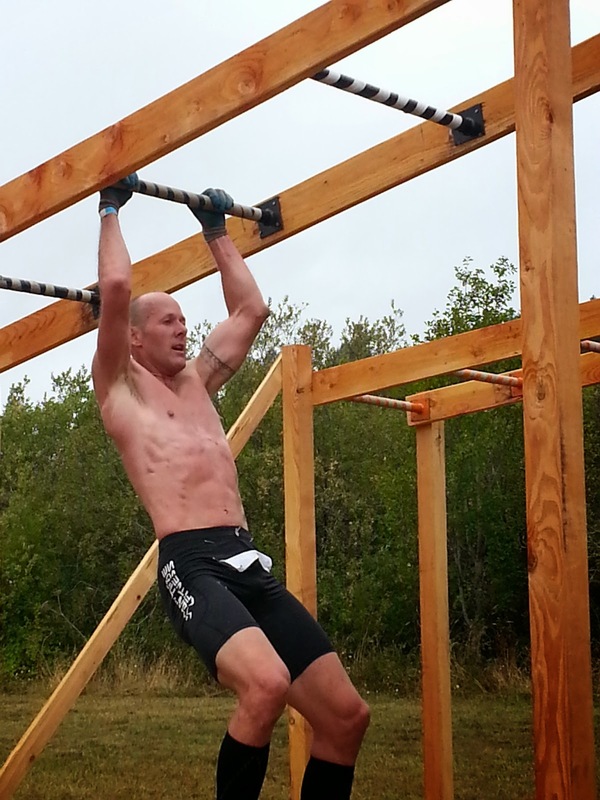 Several of the top ranked racers from the Spartan Race Rankings were on-hand to get more points as well as compete in what many say the best courses in the entire series. Located in Washougal, WA at the Motocross track (also one of the better courses on that National Series too), the course is flooded with dense forest sections, steep up/down hills, several section on the motocross course consisting of many rollers, and lots of wet mud/dirt. I would have to agree that the course was pretty epic, and very challenging, especially the steep uphill running. The course length was 4.75 miles and included 20 obstacles, consisting of wall hurdles, cargo net climb, inverted wall, lattice bridge, rolling barbed wire mud crawl, traverse wall, tall walls, bucket carry (60lbs) for 100 yards up/down hill, 300lb tire flip, hoisting an 80lb sandbag up and down 20 ft, a slip-n-slide (I launched about 10 ft. off the end), 60lb sandbag carry up/down hill over 200 yards, uphill barbed wire crawl (probably the hardest obstacle for me), rope climb, spear throw, 10 ft. angled wall, a fire jump and 3 other "classified " obstacles that I can't remember. Juuust a bit outside, Sh*t...and the penalty is? The tire flip was harder than I thought it would be because my hands kept slipping off the tire, but definitely the uphill barbed wire crawl was the most challenging. It was about 300 ft long, up a moderately steep grade with loose muddy dirt as the surface. The barbed wire was pretty damn low in a few sections. I used a combination of bear crawling, low crawling and rolling to get myself up the hill. To add an even greater challenge, the final 20 ft. of the hill was a running water stream and a volunteer sprayed you with a hose. The good news is that there was a rope to hang on and use to help pull yourself up with. Definitely didn't prepare for that in my training. Overall I'm happy how I did, 17th in the Elite category (3rd in Age Group), however, I still have a few areas I need to improve on if I want a shot at the top prize at Worlds. 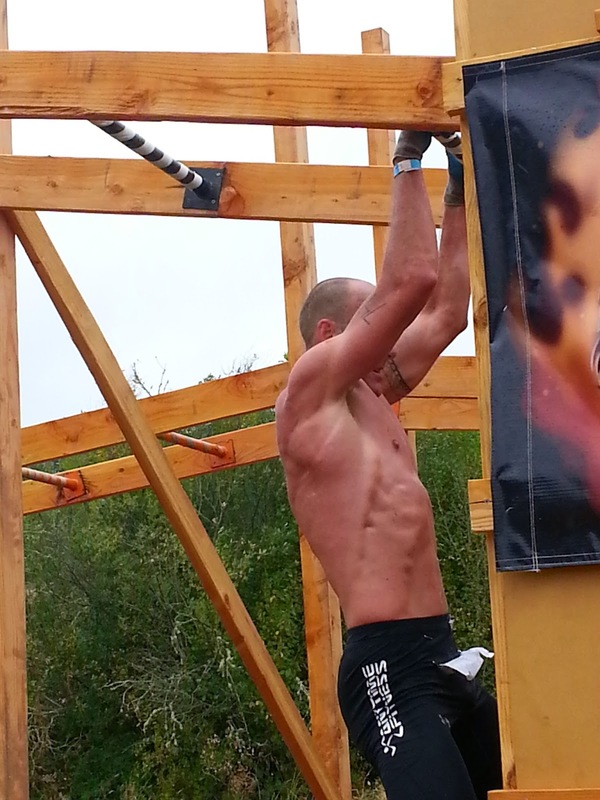 One of the best things about obstacle course racing is that you can never truly prepare for what will come. Each race has different obstacles, and as far as I know no practice is allowed on the course before race day. You have to be prepared for anything and everything and that is one element of the sport I love.